In my first interview with Dr. Berger, I ran out of time. But he was kind enough to return to follow up with me on the results of using MCTs. Dr. Alvin Berger is a lipidologist, working within the University of Minnesota system. 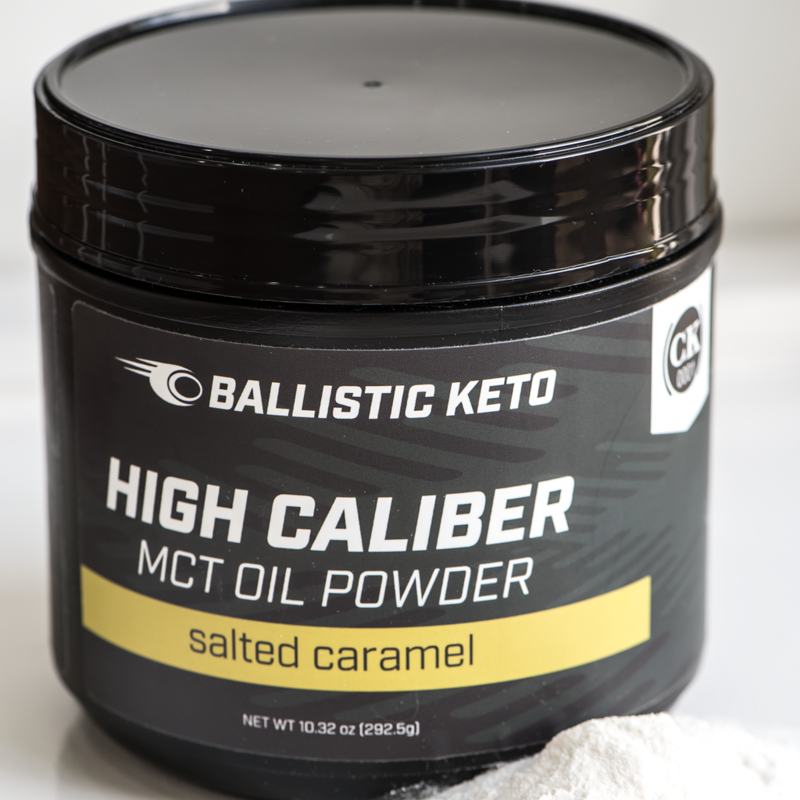 He is also part of the company that produces MCT and other keto-friendly products, called KetoMCT.com. He allowed me some time to clarify some of the confusion surrounding MCT oils, how they differ from coconut and palm oils, how they are made, how the MCT oil powders are made, and a whole bunch more. He’s a very thoughtful guy and I learned a lot talking to him. And I really think you’ll enjoy it and want to listen a couple of times.